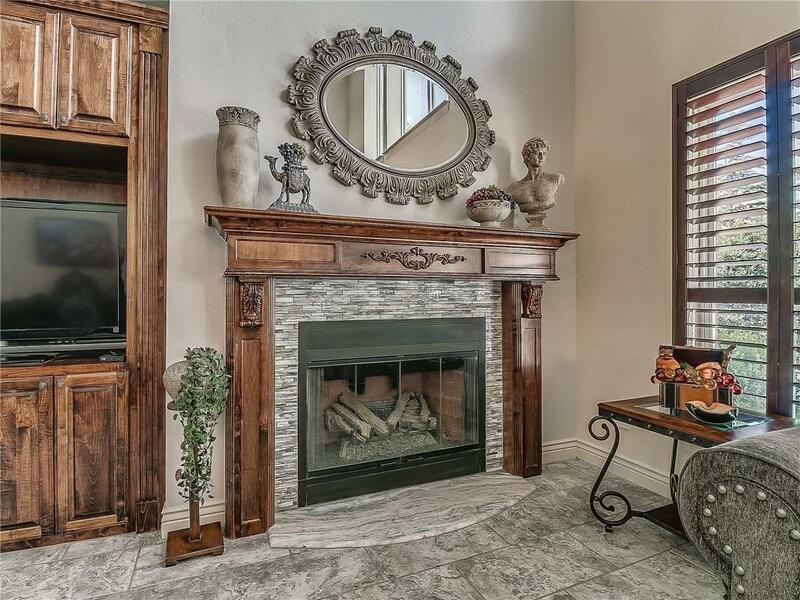 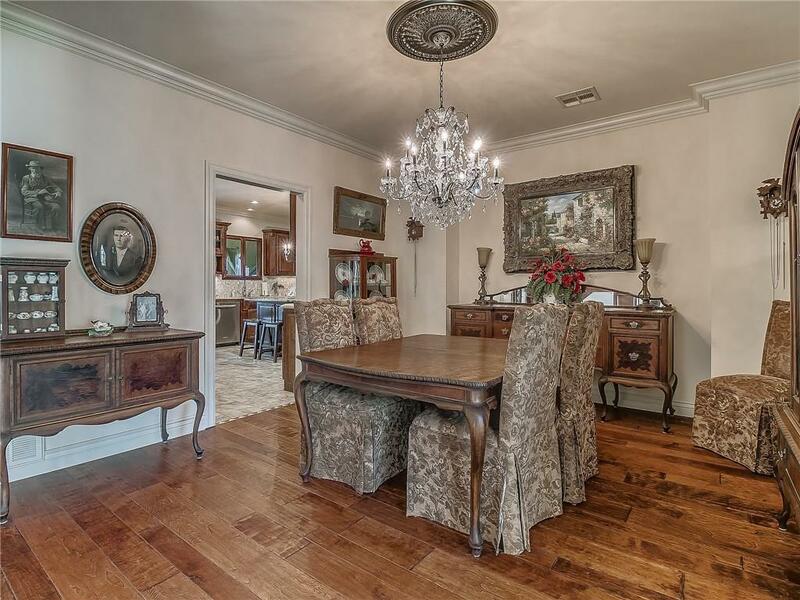 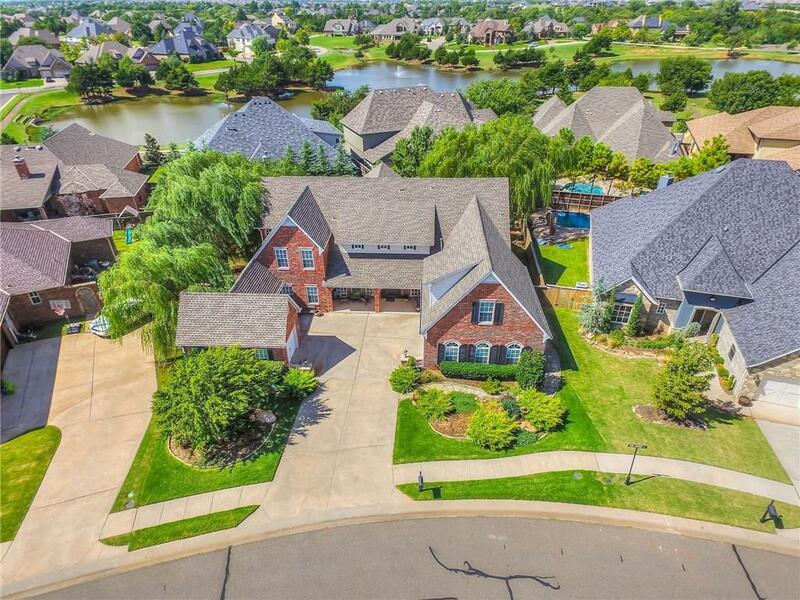 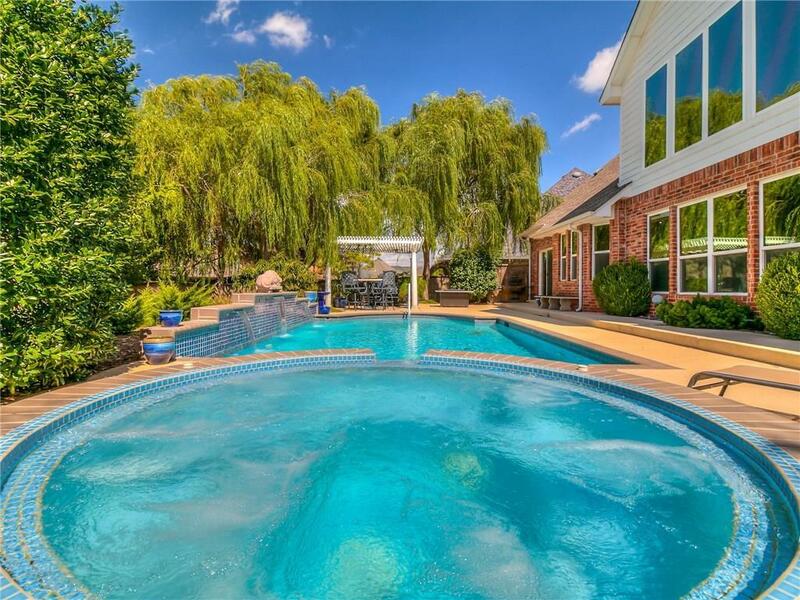 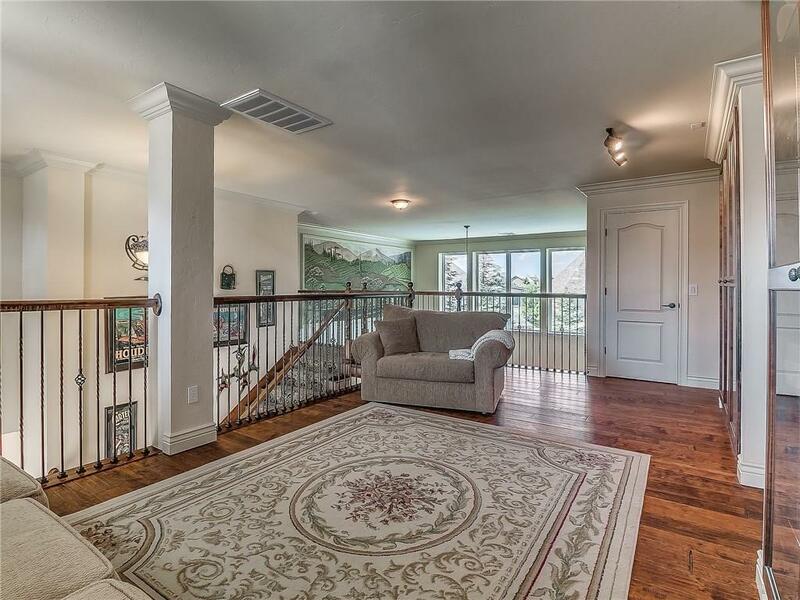 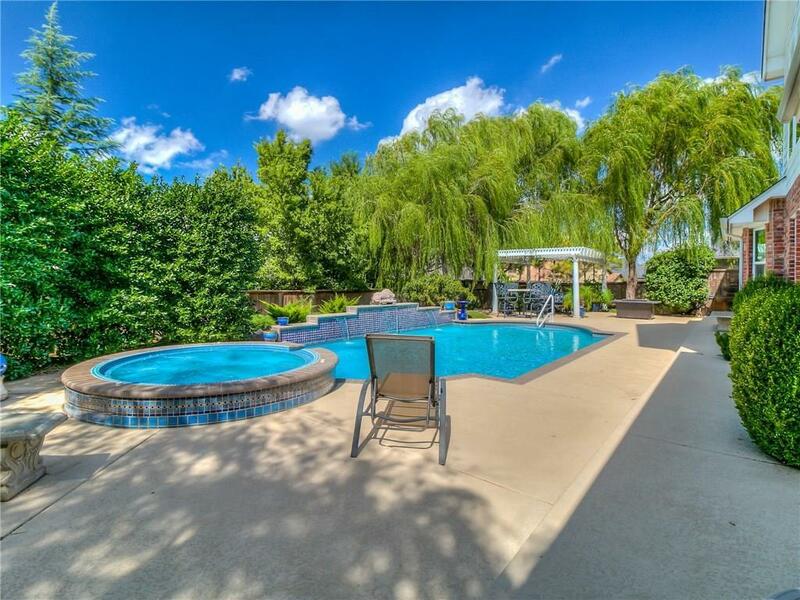 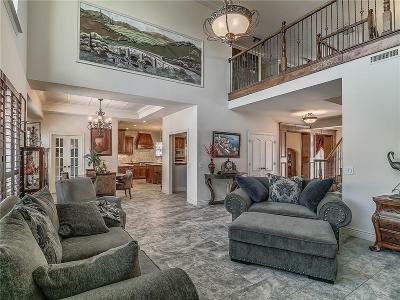 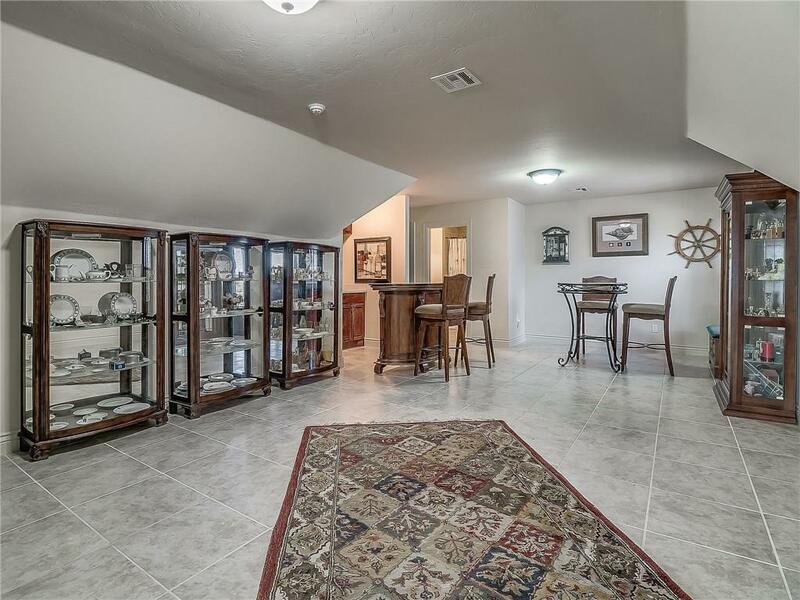 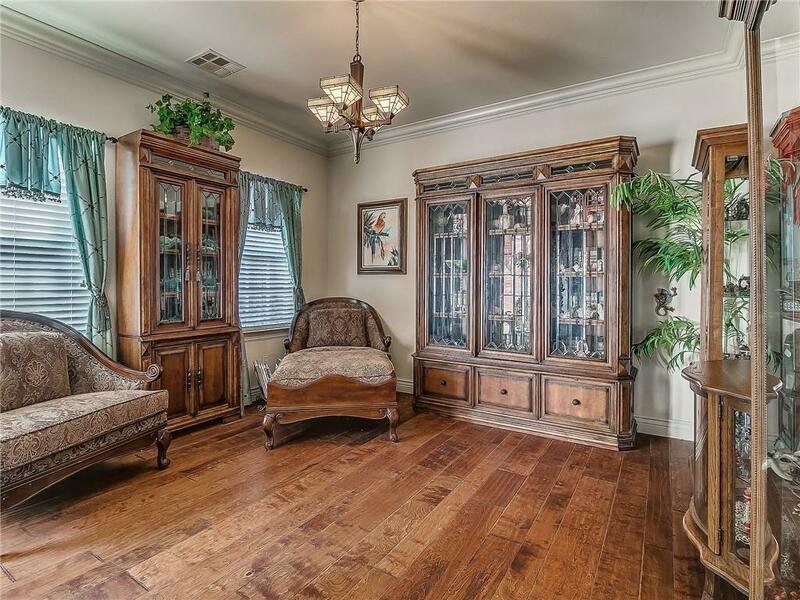 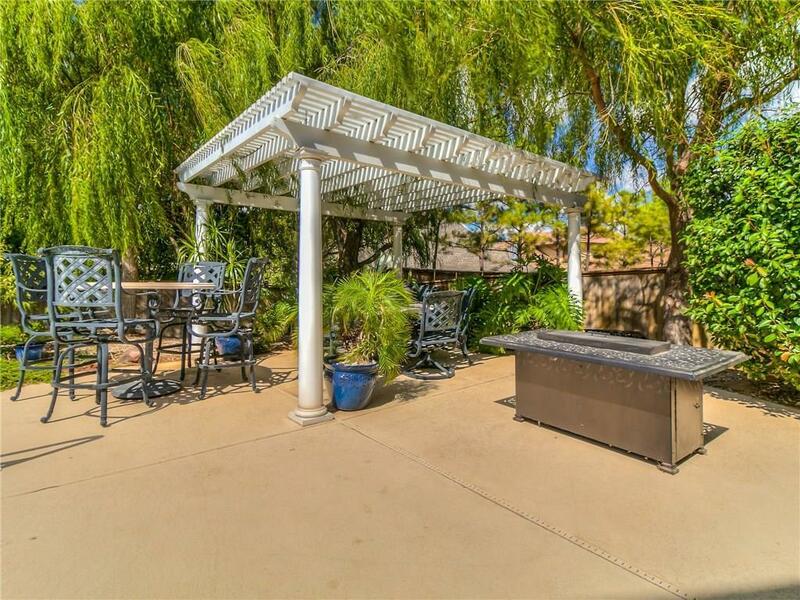 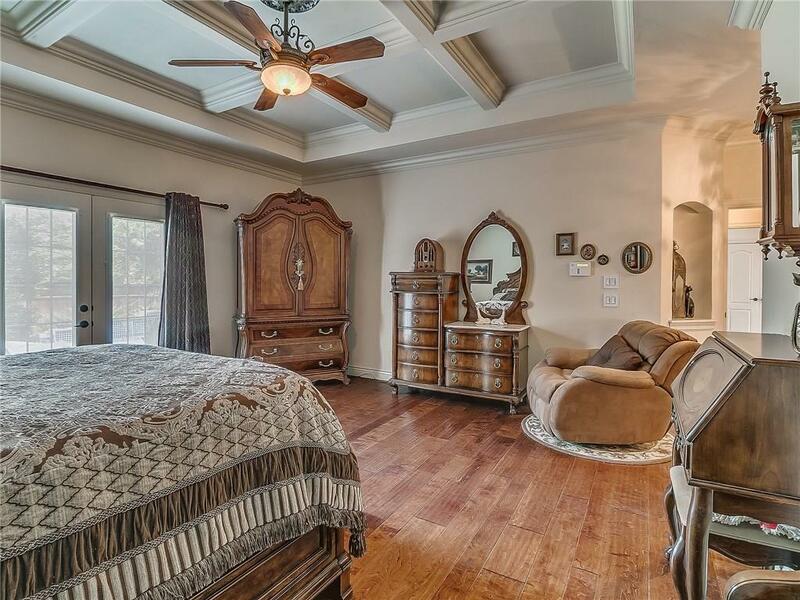 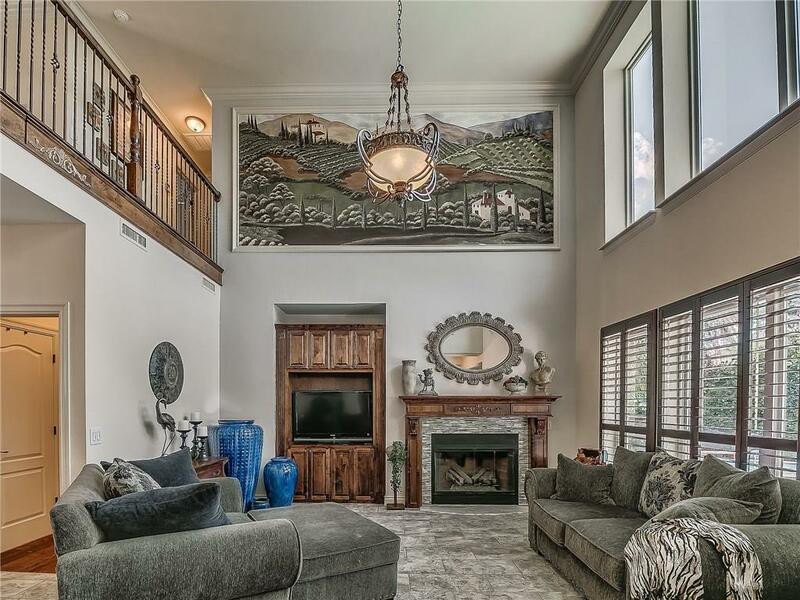 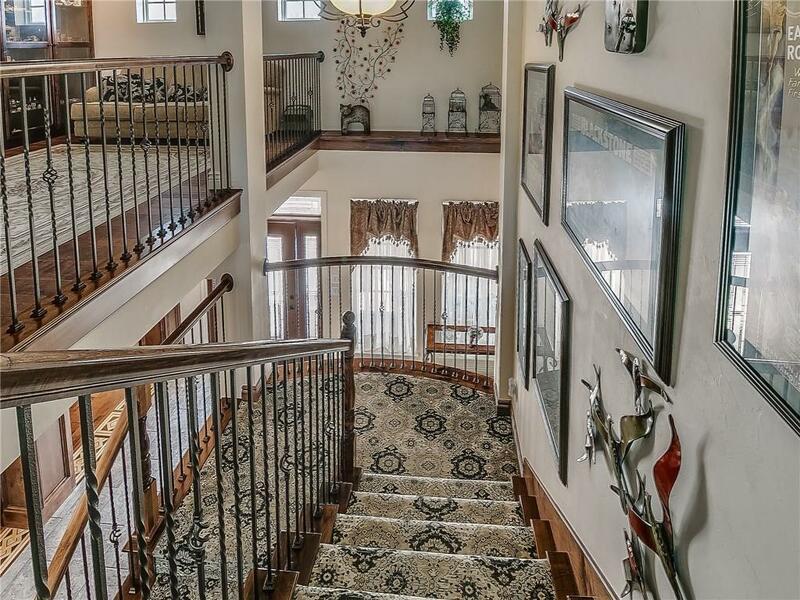 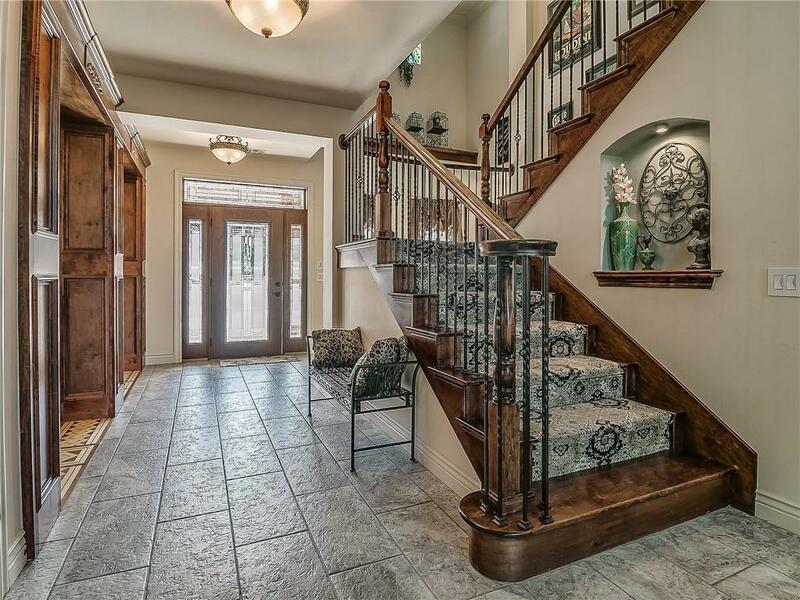 CANYON LAKES STUNNING CLASSIC W/ SPARKLING POOL & SPA. 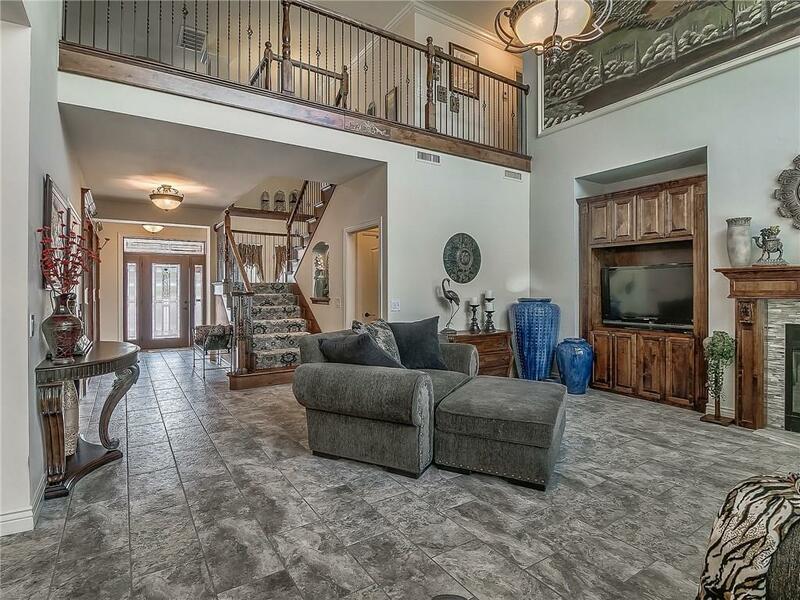 This beauty has $137,000 in upgrades! 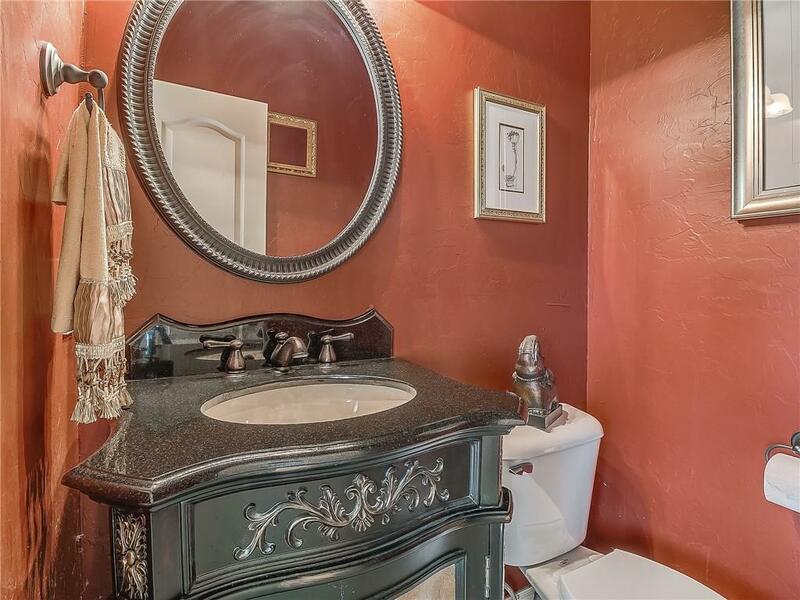 Everything you see & donât was built w/ ridiculously high standards. 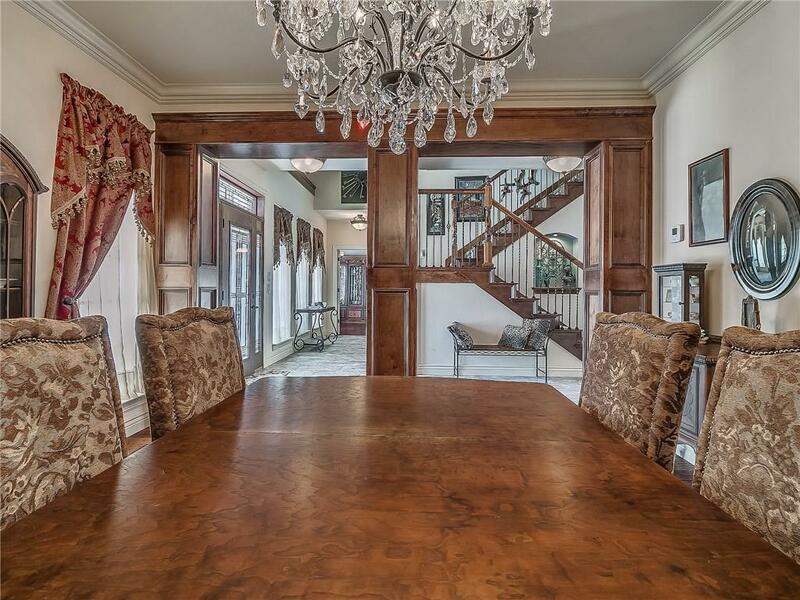 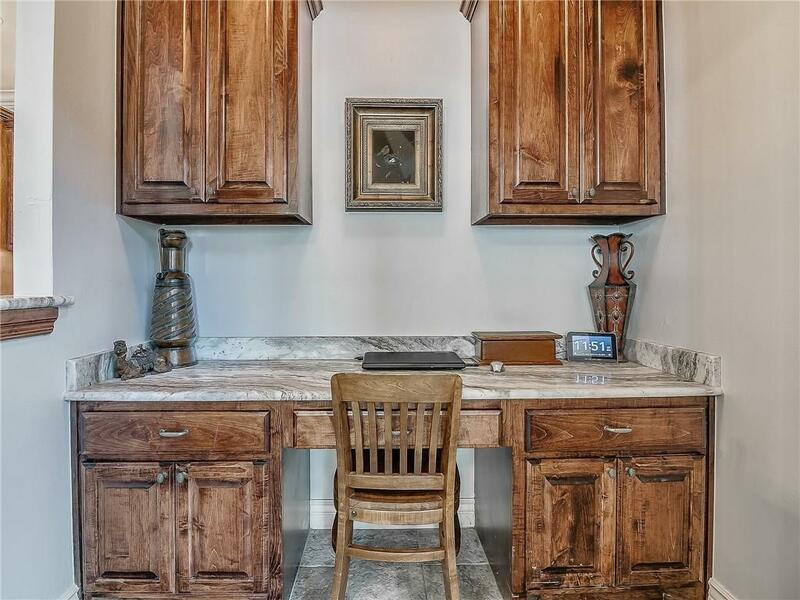 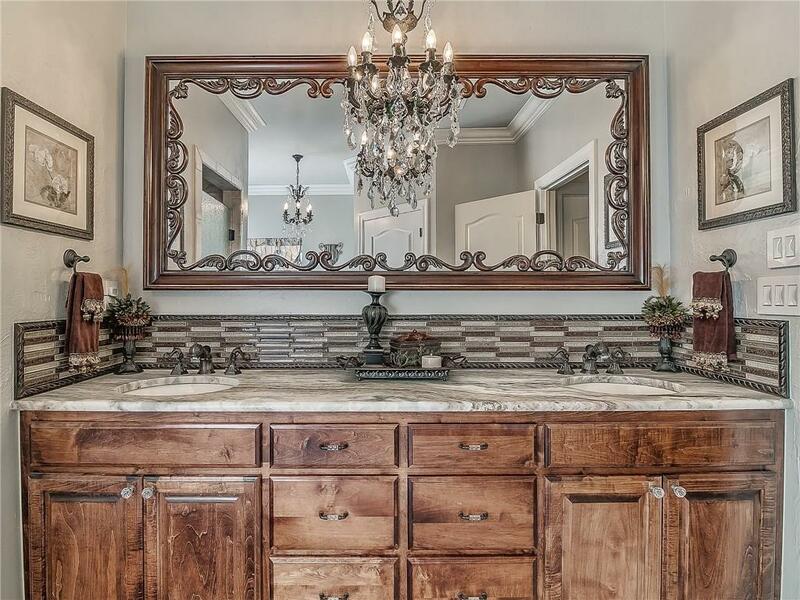 Meticulous hand-crafted details w/ abundant light & generous built-ins characterize every room. 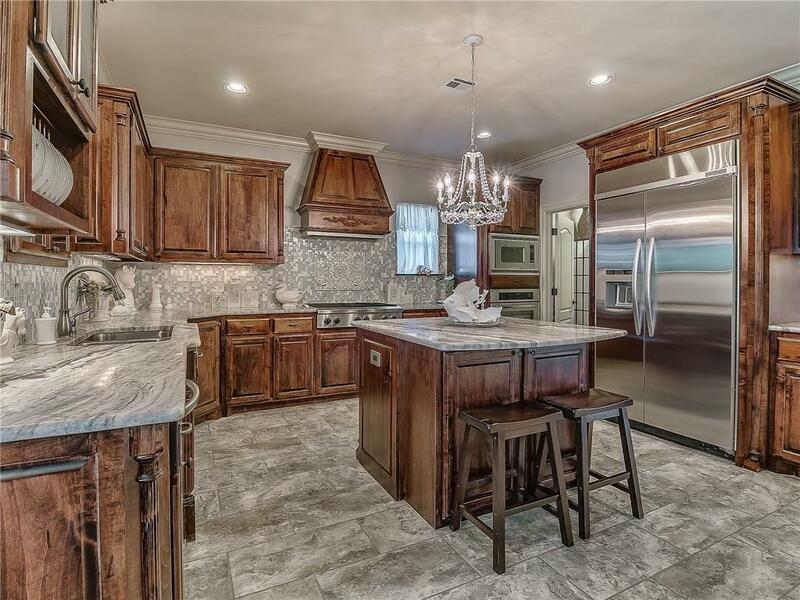 Chefs will love cooking in this newly upgraded gourmet kitchen featuring ss appliances, ample quartz counters & custom cabinetry. 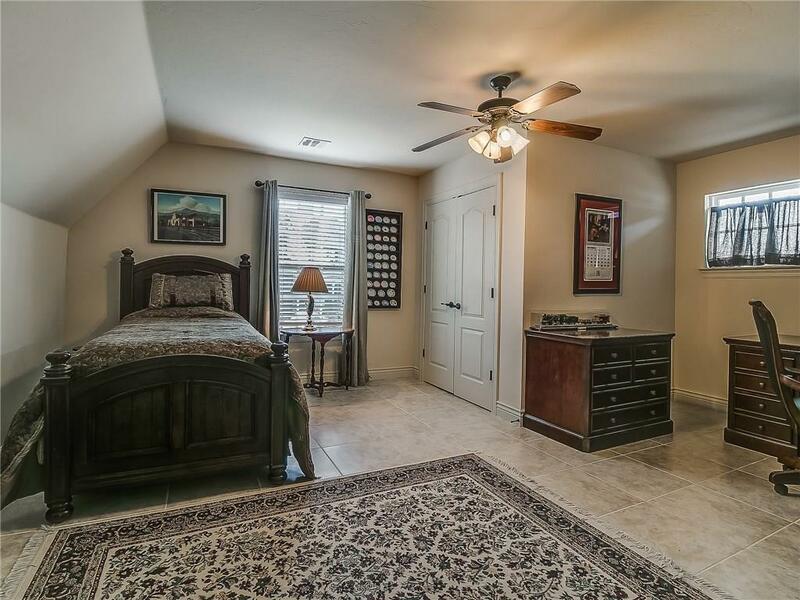 This beautiful home offers spacious bedrooms, loft & an expansive multi-purpose room - great for additional lounging or recreational fun. 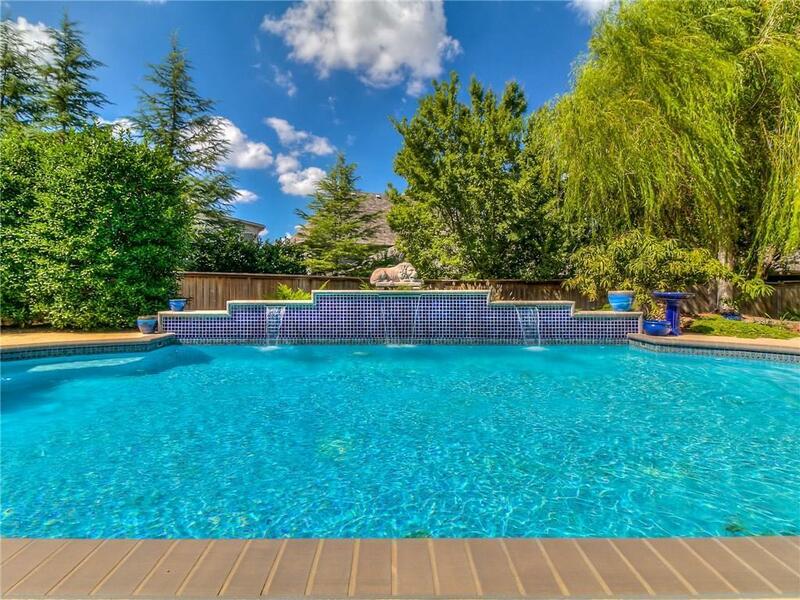 Your living space extends to the manicured grounds where you will find a newly retiled pool & spa - the perfect escape! 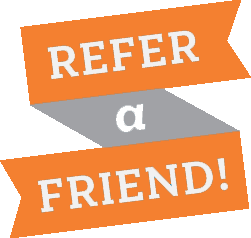 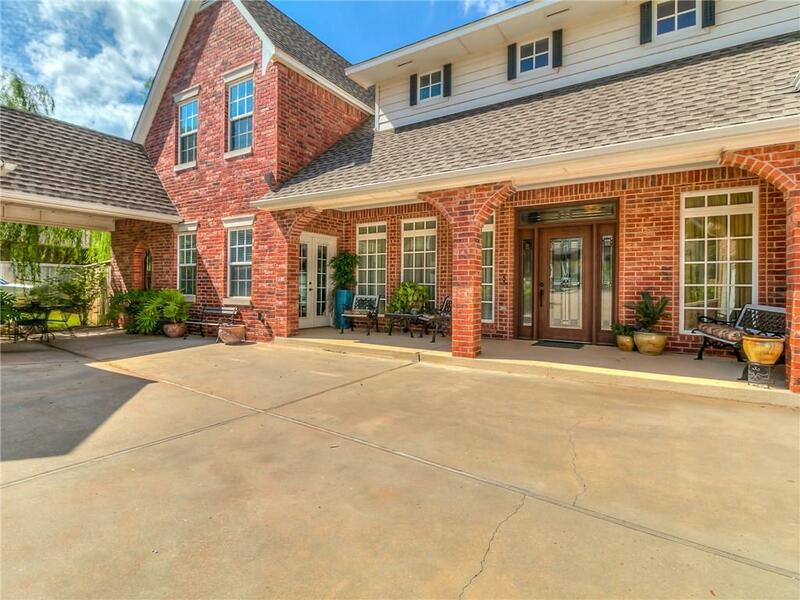 Make great use of the over-sized, 3-stall garages w/ convenient access to the storm shelter. 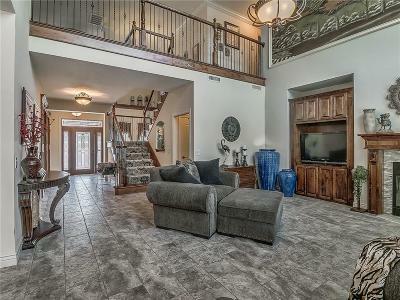 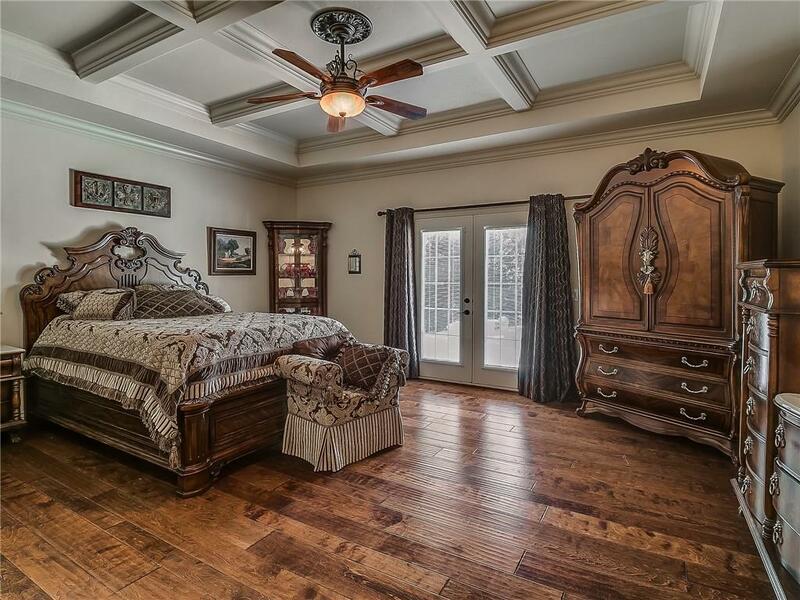 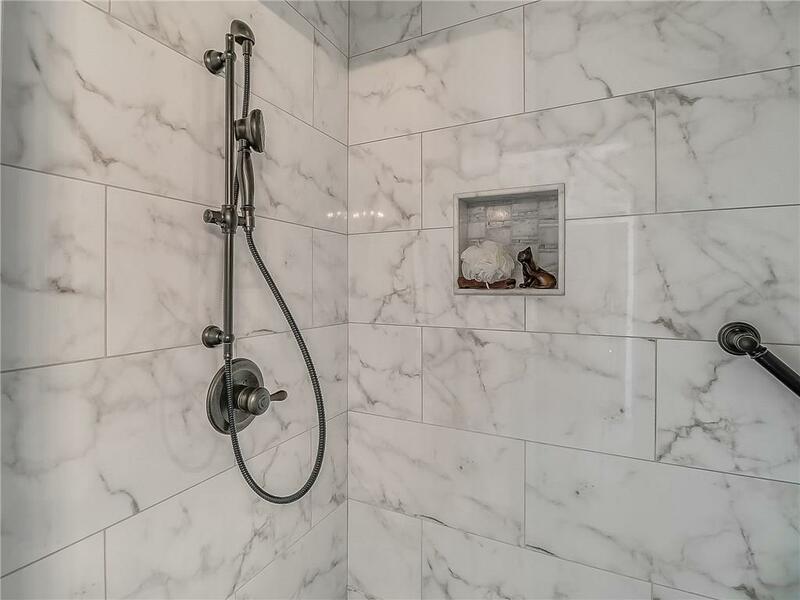 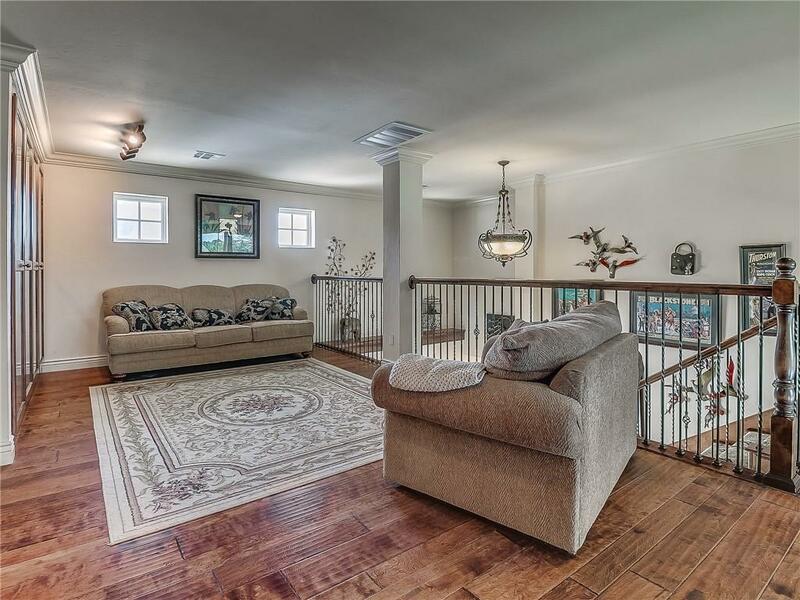 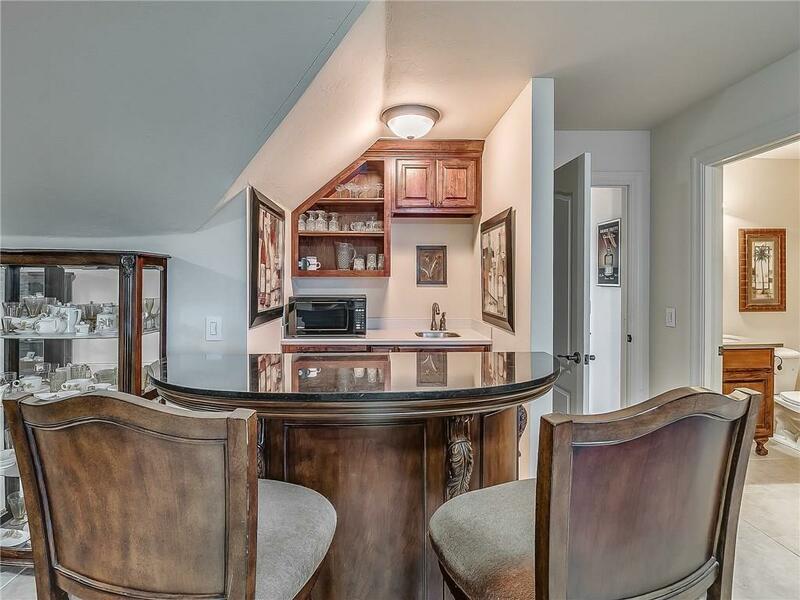 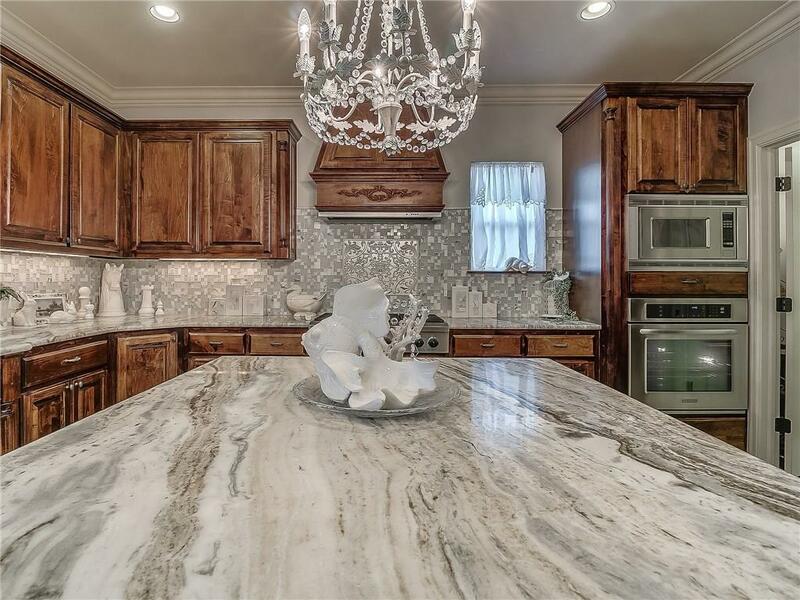 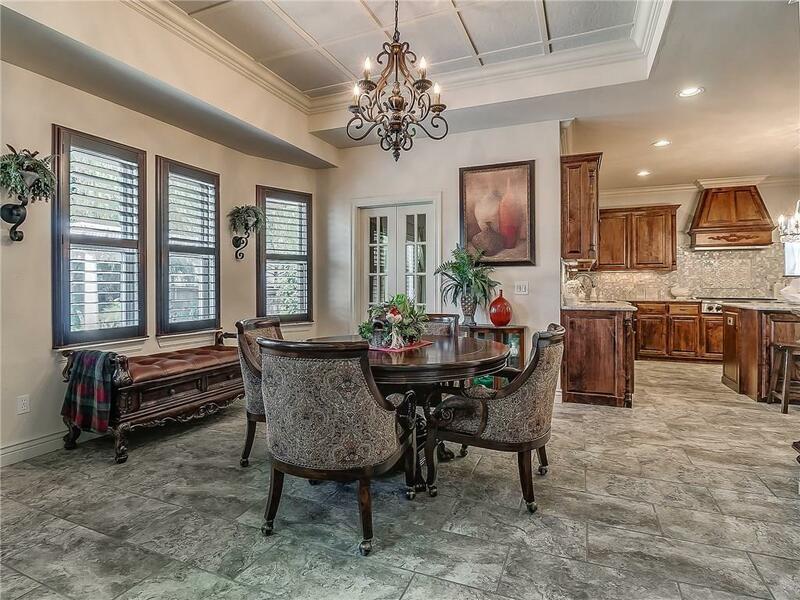 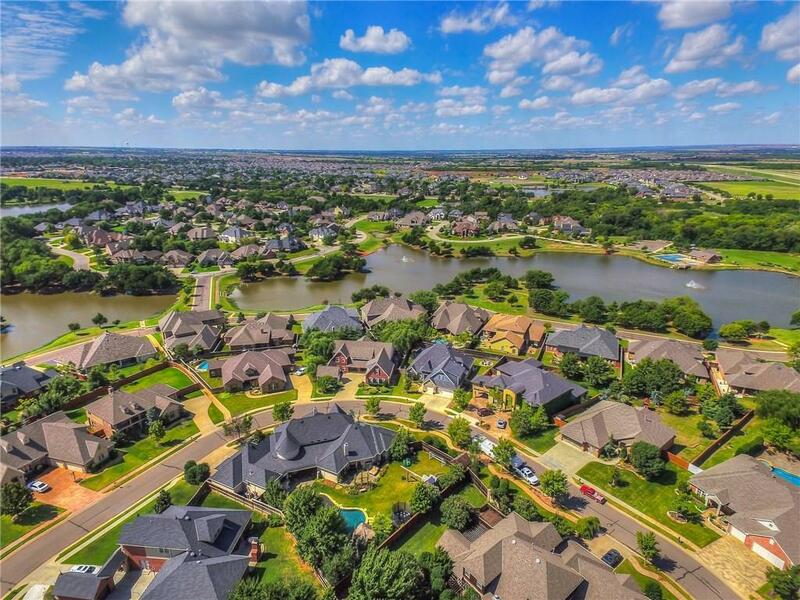 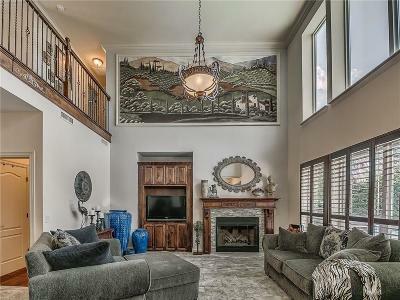 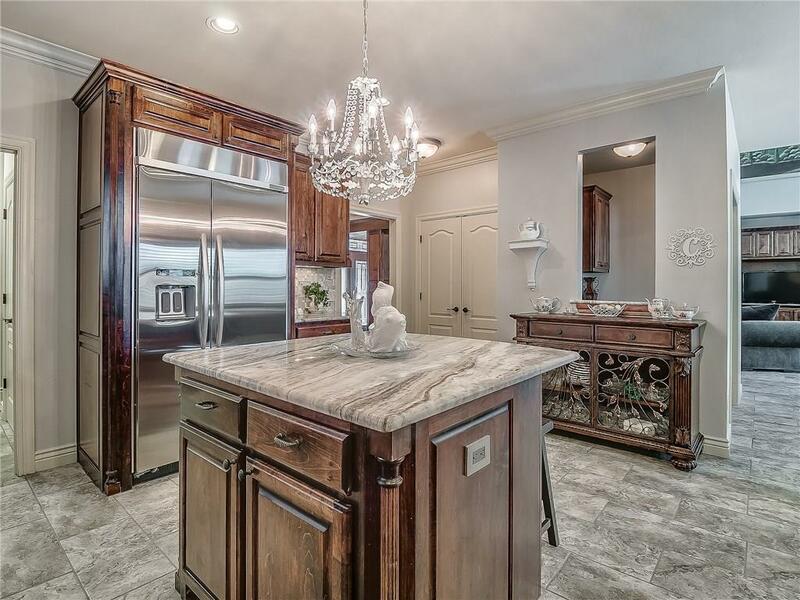 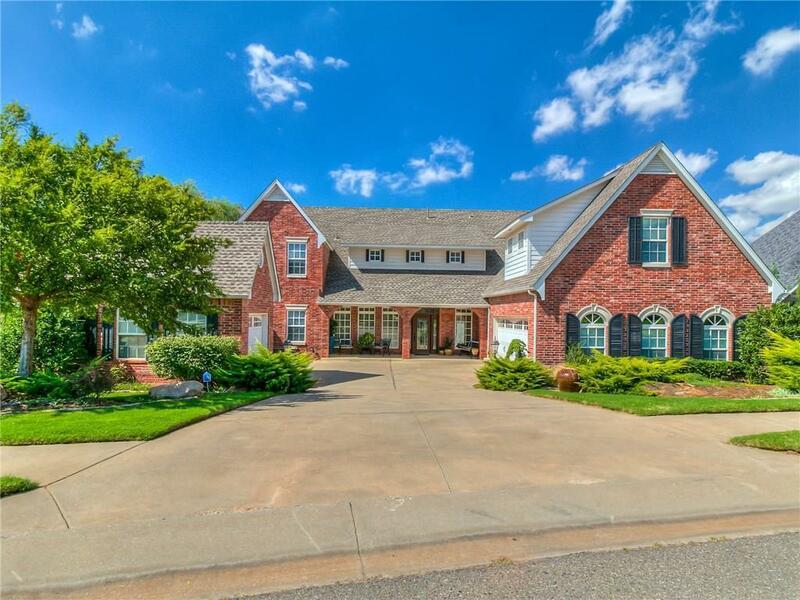 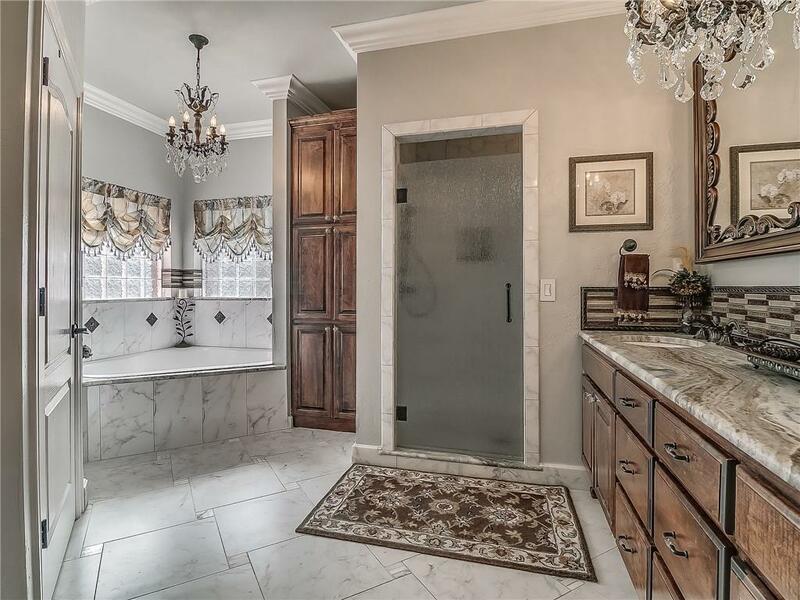 Youâll love where you live, situated in a friendly gated community in the highly coveted Deer Creek School District, minutes from the Kilpatrick Turnpike, Quail area shopping & Mercy Hospital. 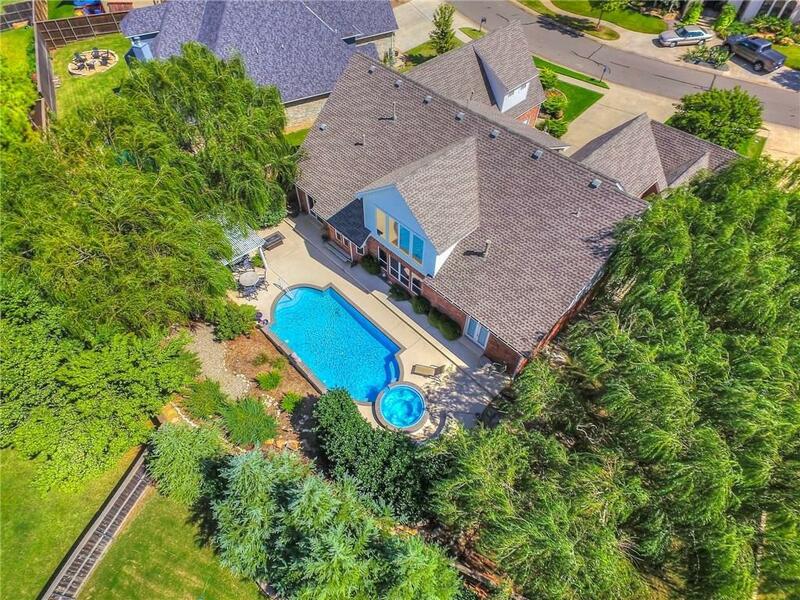 Call for a complete list or schedule an in-person showing this week!